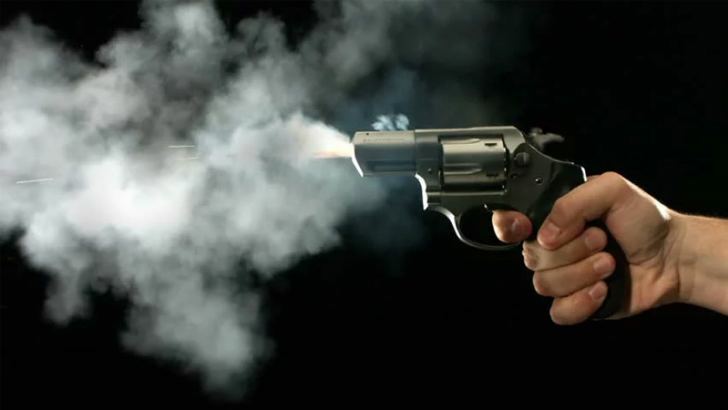 Two unidentified gunmen shot and killed a businessman at a location in Mawathagama, Kurunegala yesterday, Police said. According to Police the victim was in his vehicle when he was gunned down by two armed men riding a motorcycle. The victim succumbed to his injuries at the Kurunegala Hospital. Police have launched a hunt for the gunmen. Meanwhile, in a separate incident another businessman was robbed at gun point by four unidentified persons at Mirissa on Sunday (26) evening, Police said. According to Police the gunmen got away with the victim's vehicle worth the sum of Rs. 2.4 million and Rs. 100,000 in cash. The Weligama Police are conducting further investigations.